Use this Non-toxic Pet Odor Eliminator to get rid of the pet smells in - Cats and Canines Coffee Co.
Use this Non-toxic Pet Odor Eliminator to get rid of the pet smells in your home and replace them with the scent of wild orange. 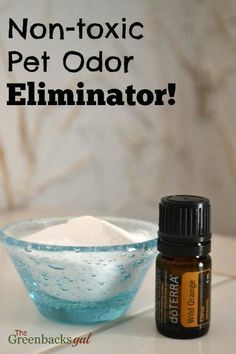 Use this Non-toxic Pet Odor Eliminator to get rid of the pet smells in your home and replace them with the scent of wild orange. It's an essential oil recipe that is safe to deodorize around dogs.